The RAM truck has been a top-selling full-size pickup in Gurnee Illinois and across the country for several decades. 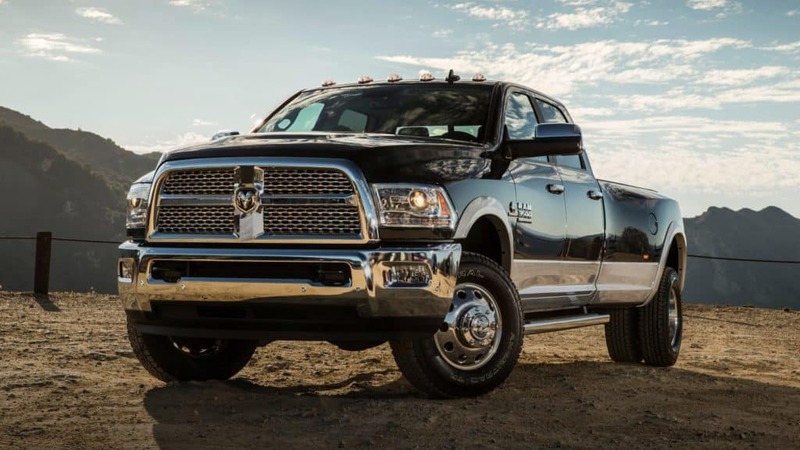 As durable and dependable as the Ram is, you will need to schedule RAM truck repair service at various points throughout their years of ownership to keep their vehicle looking and running great. Repair issues are caused by heavy wear and tear or poor maintenance.